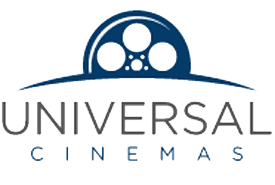 Captain Marvel 3D , Romance – Show Timings, Cast, Reviews and Synopsis. 3rd Floor, Atrium Mall, Zaibunnisa Street, Saddar, Karachi. 4th Floor, Centaurus Mall, 1 Jinnah Avenue, F-8, Islamabad. 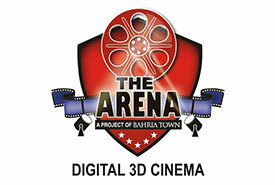 THE ARENA - Street A, Phase IV, Bahria Town, Rawalpindi. Plot No.13-2, Civic Center, Township, Lahore. Xinhua Mall, Mehmood Kasuri Road, Gulberg III, Lahore. 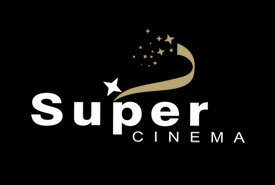 2nd Floor, Ali Trade Center, M.M Alam Road, Gulberg III, Lahore. Defence Raya Golf Resort, Sector M, Phase 6, DHA, Lahore. Royal Palm Golf & Country Club, 52 Canal Bank Road, Lahore. Vogue Towers, M.M Alam Road, Gulberg III, Lahore. 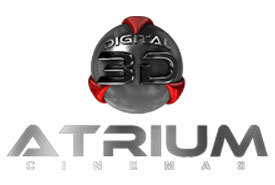 Emporium Mall, Abdul Haque Road, Johar Town, Lahore. Hotel One 99/C, Peoples Colony (Near D Ground) Faisalabad. Imperial Chowk, Qasim Road, Multan-Cantt. The Grand Mall, Noor Boulevard, Multan. 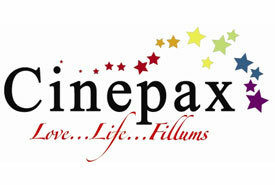 CINEPAX GUJRAT: Nayyar Mall, Main G.T Road, Gujrat. 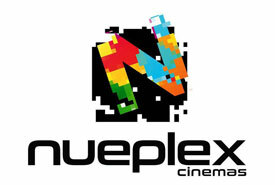 CINEPAX BOULEVARD MALL: A-14, Near Toyota Showroom, Autobhan Road, Hyderabad. 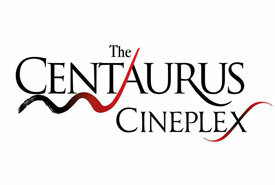 CINEPAX SIALKOT: Mall of Sialkot, Aziz Bhatti Shaheed Road, Sialkot.